Luke 5:16 "But He would withdraw to desolate places and pray." I love Christmas, but if I'm honest I would have to say that it makes me feel anxious and overwhelmed. I've realized the reason for that overwhelm is because of the culture's view of Christmas, and not Christmas itself. Making a budget for Christmas gifts alone is enough to make that anxiety flare up. 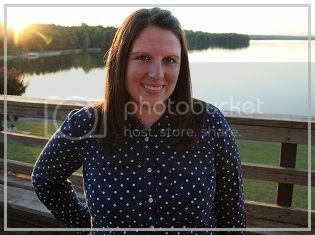 Then there is all of the decorating, shopping, wrapping, family gatherings, packed weekends with events to attend, etc. Pretty soon I can become a frazzled mess exhibiting zero characteristics of the King I claim to serve. So last year, I claimed a low key Christmas for our household. We spent less money and time on decorating, pinterest-worthy gifts, and having a packed schedule. Instead, we intentionally carved out some white space in our December. I took some time to dig deeper into Christmas by doing an advent devotional, spending time in prayer, and even creative writing. All of these things helped my conversations, thoughts, and heart focus completely on Jesus. That low key Christmas is exactly what I needed, and I can honestly say that I felt lighter during the month, and I felt rested after the holidays were over. I also left the holiday season with a hunger for the Word. It was the first Christmas where I really feel like my heart got it. As the holidays are approaching, I want to keep a low key Christmas as my practice to remind myself of that first low key Christmas long ago. I wonder if you are feeling heavy and weighted down as Christmas is approaching this year? I encourage you to take some time to retreat and focus your heart back on Jesus. Spend some time in scripture, praying, and meditating on who Jesus is this year. We are told in scripture that Jesus would often retreat to pray and be alone with His Father. How much more do we need to withdraw and spend intentional time with the Lord? If you're anything like me, by the end of the year your soul needs rest. Let it rest in Him. Jesus came to literally be with us and walk among us. He was all in. As this advent season begins, let's be all in this year. Don't be afraid to say no to some events or traditions, so you can say yes to Him! 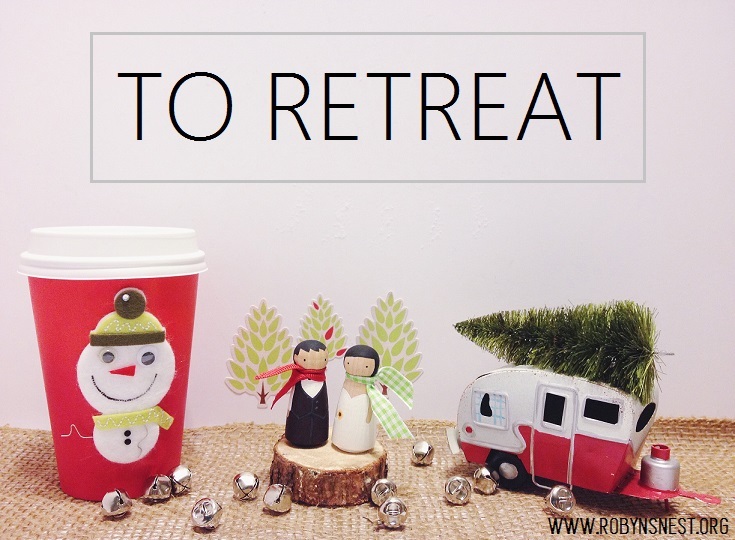 what does retreating look like for you this Christmas season?